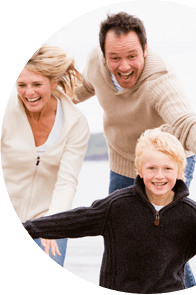 Keep your family healthy with Lion Insurance’s wide selection of industry-leading health insurance plans. Lion’s Insurance offers flexible plans that meet your financial goals and keep your family safe and financially secure. Shop for all your insurance needs for life’s ups and downs at Lion’s Insurance. 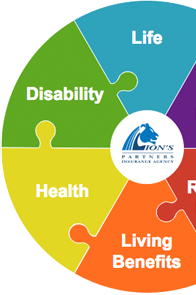 Lion’s Partners delivers financial protection when our clients need it most. We help individual clients prepare for the future by offer an array of innovative products, exceptional service and a commitment to helping our clients build, protect and preserve their hard-earned assets. The "what ifs" can change the course of your life. What you need is life insurance that will adapt to your circumstances. That's exactly what Lion's Partners delivers: an adaptive policy that will follow you wherever life leads you to. © 2019 Lion's Partners Insurance Agency, Inc.